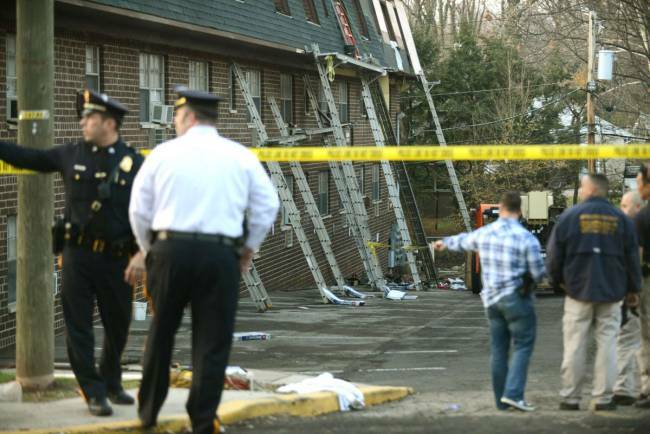 Will the next contractor fall death be on your residential job site? OSHA says deaths from falls are the number one cause of deaths on contractors' job sites. 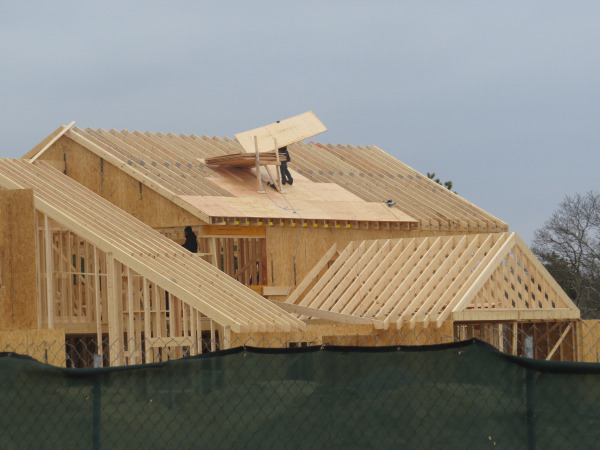 With spring here and a busy building season underway contractors and builders will see a lot of scrutiny from OSHA. Region 1, New England is currently under two significant Local Emphasis Programs. The recent February storms and cold spell in Massachusetts has caused thousands of storm damage insurance claims. Once the snow and ice give way to spring and the claims are settled, contractors will start the renovations to repair these homes. Much of the work will involve working up on roofs and sides of homes where contractors will use various forms of ladders and staging. 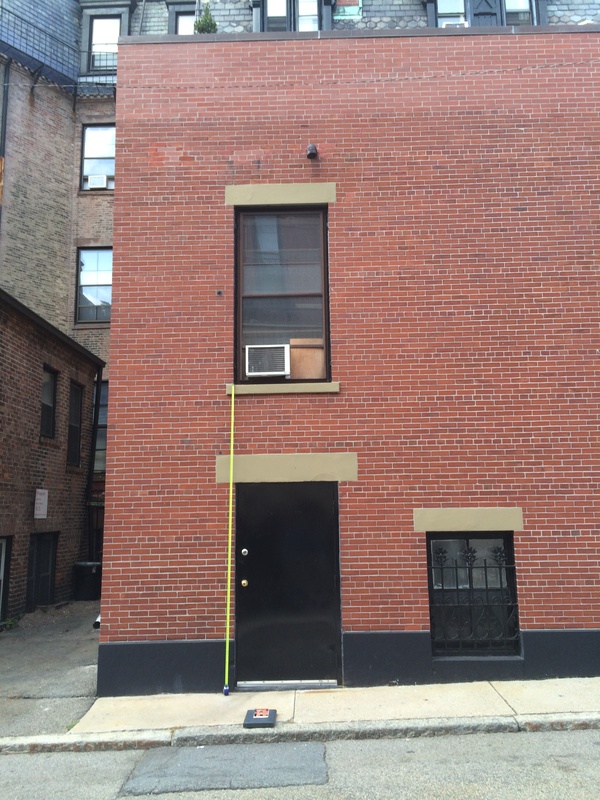 Here we go again, a framing contractor with no fall protection exposed to an imminent danger condition. Last week while helping a client with his OSHA fine for fall protection violations an OSHA representative told me heavy scrutiny will continue on the residential construction industry. 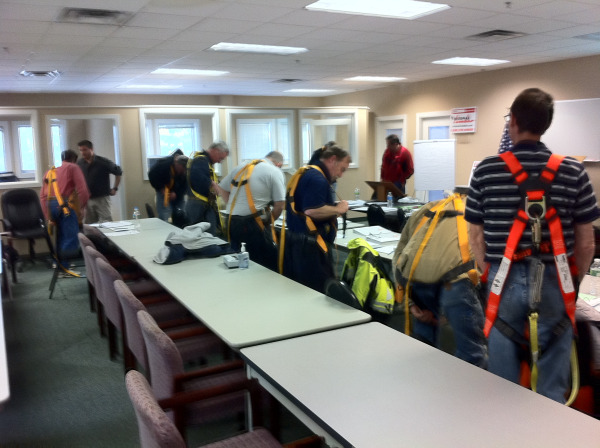 I learned that the Local Emphasis Program in Region 1 on Fall Protection will continue. I talk about this in our fall protection trainings hoping to alert contractors that they need to use fall protection when working at heights 6 feet or more above a lower level. The chances of contractors getting cited and fined by OSHA for fall protection violations are increasing significantly. 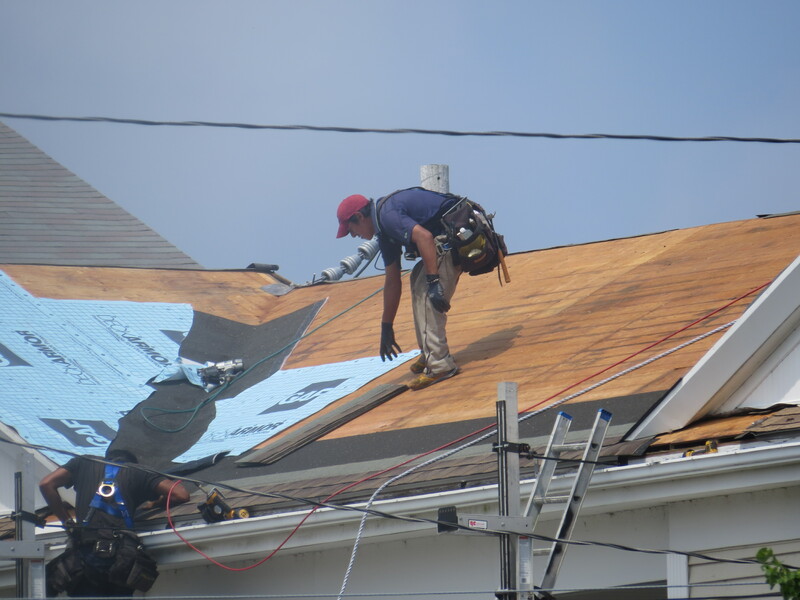 In recent fall protection classes in Mass and CT, the men are telling me they rarely see other contractors wearing harnesses or using guard rails while up on roofs, framing new houses or on upper elevations. OSHA is receiving hundreds of complaints and referrals from employees, sub-contractors, competitor contractors, unions, and even people just passing by! 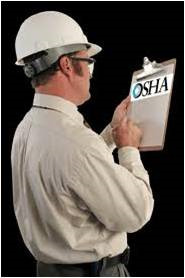 In a recent JLC article the author shows how OSHA logs enforcement activity of site visits on the OSHA website. This contractor working on a Main St in West Harwich, Ma was photographed by another contractor riding by. The contractor was in one of our fall protection trainings and he tells me that he is seeing activity like this all over Cape Cod. Following is a video for residential contractors regarding the requirements to follow fall protection rules in the OSHA standards. OSHA is very active trying to get the residential contractors on board to follow fall protection rules and most are not doing it. In fact, many contractors are ignoring the rules even though they are well aware that fall protection must be followed. OSHA's educational outreach is the carrot approach and appears to be failing.